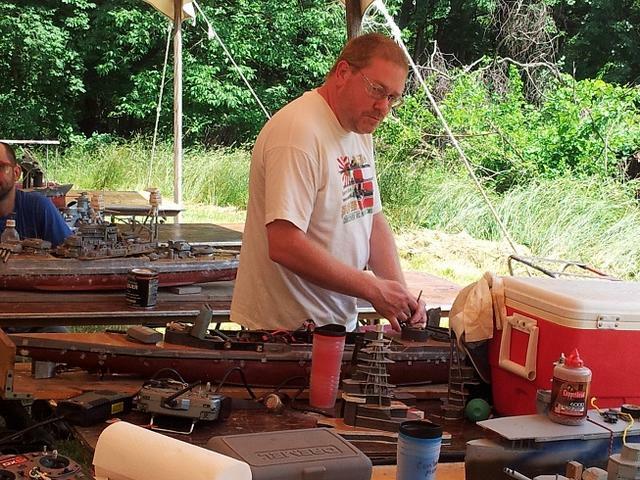 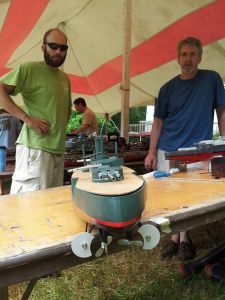 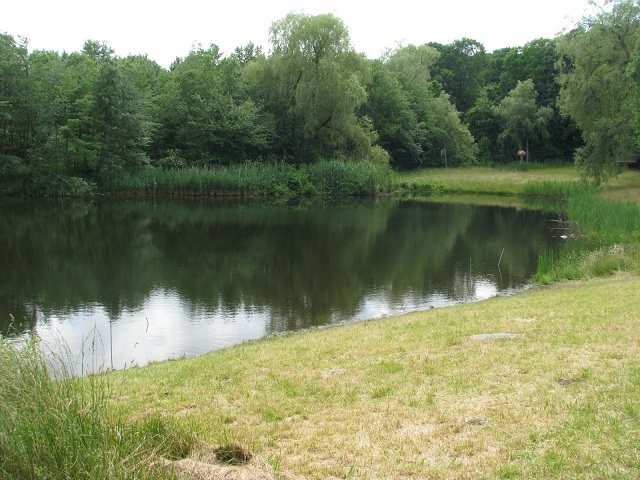 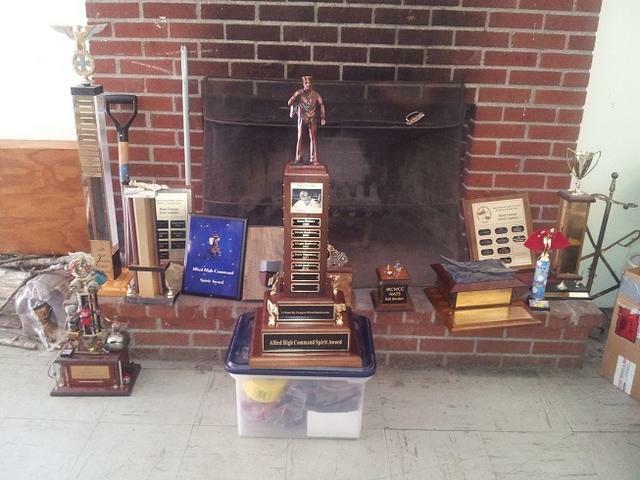 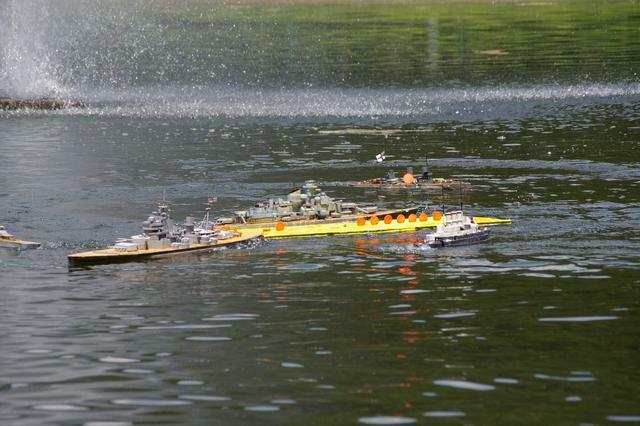 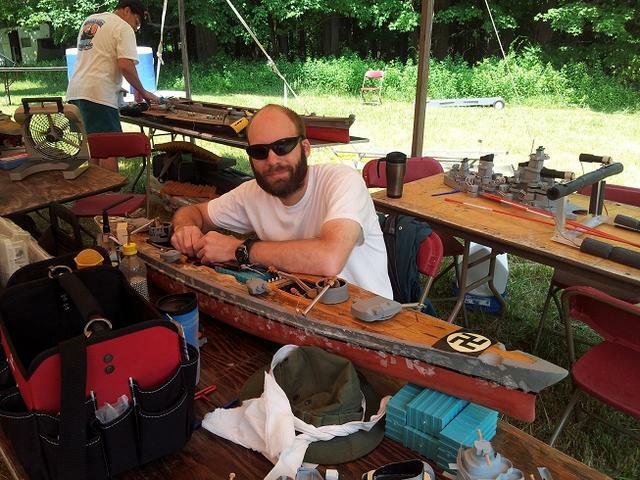 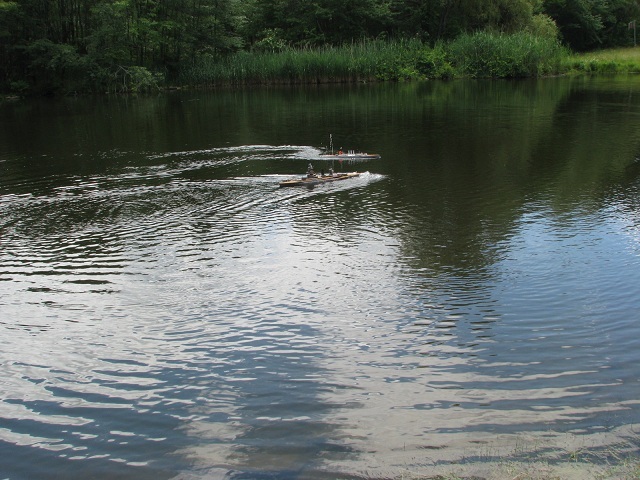 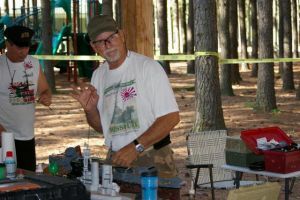 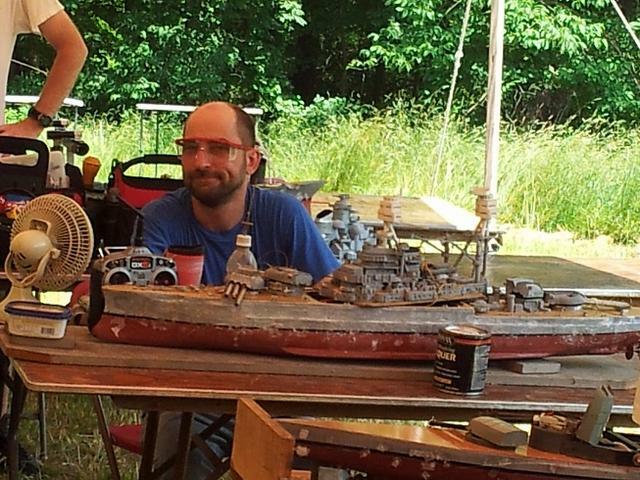 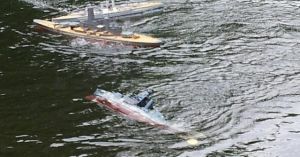 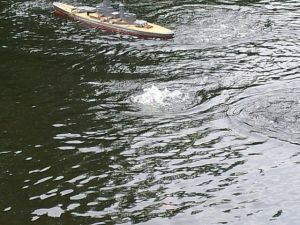 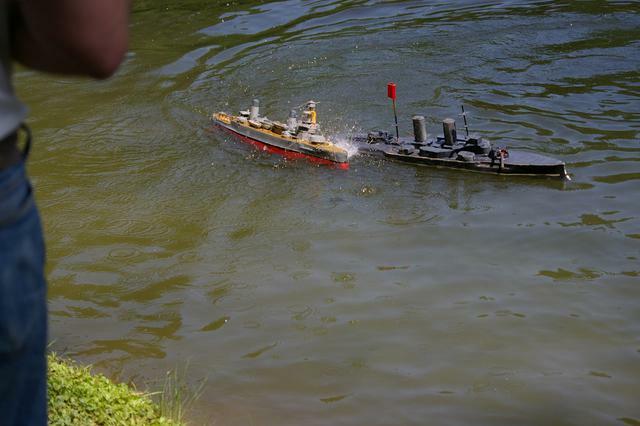 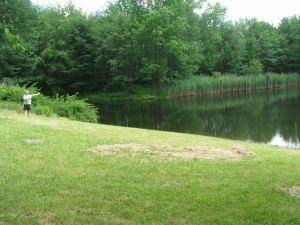 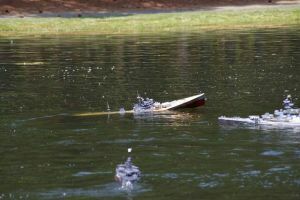 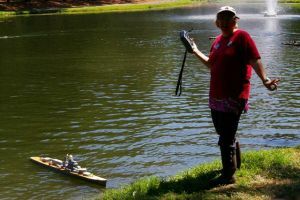 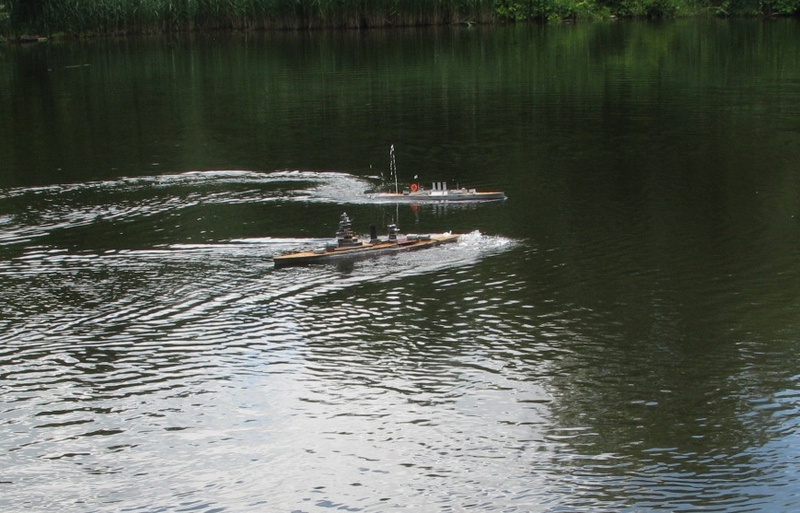 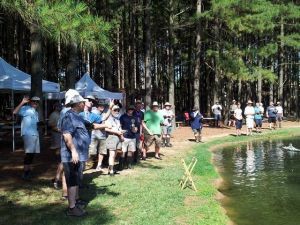 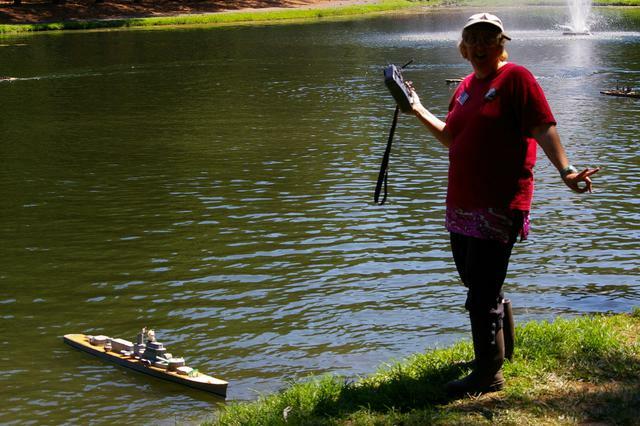 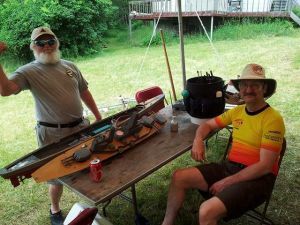 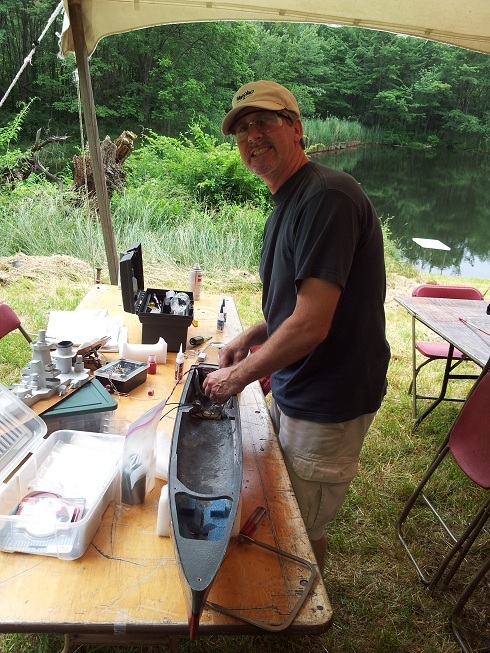 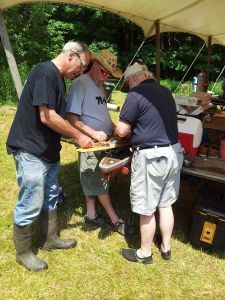 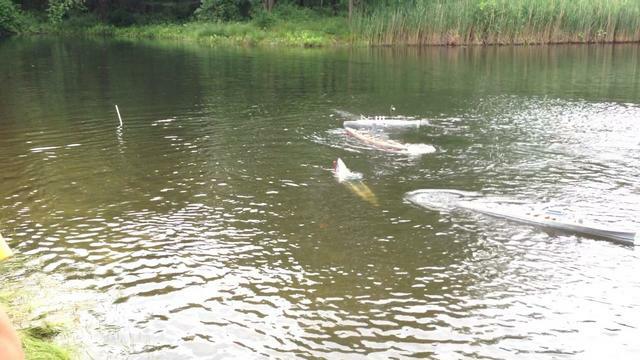 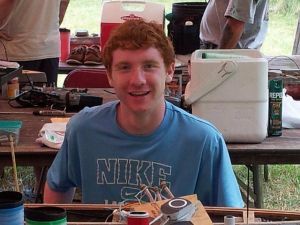 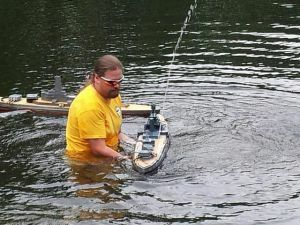 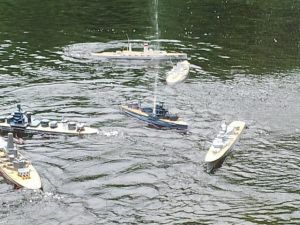 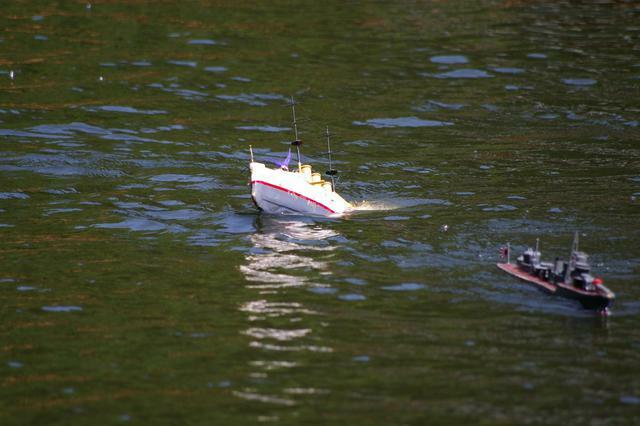 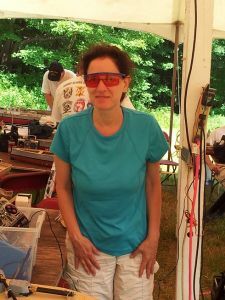 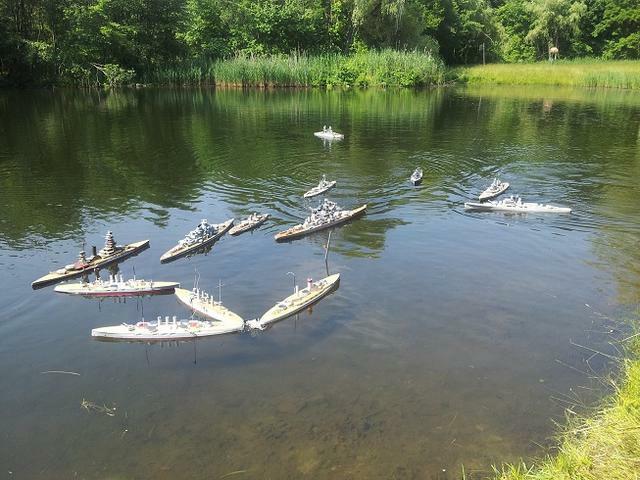 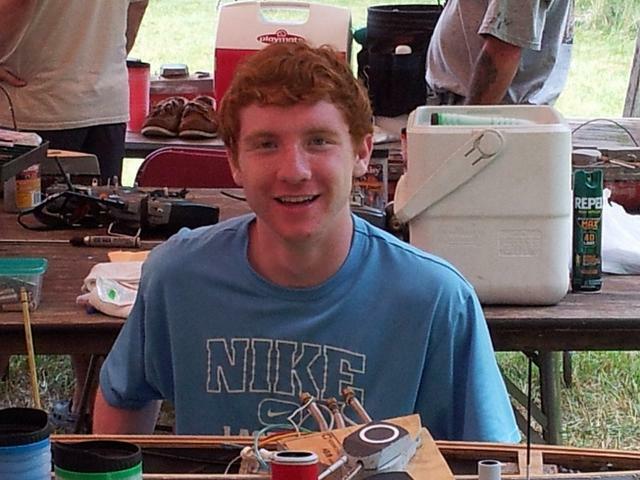 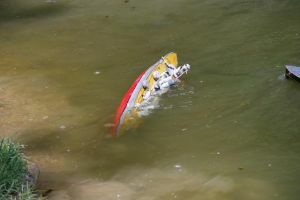 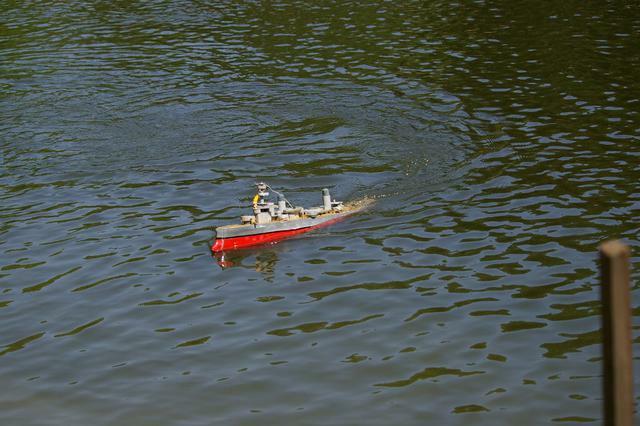 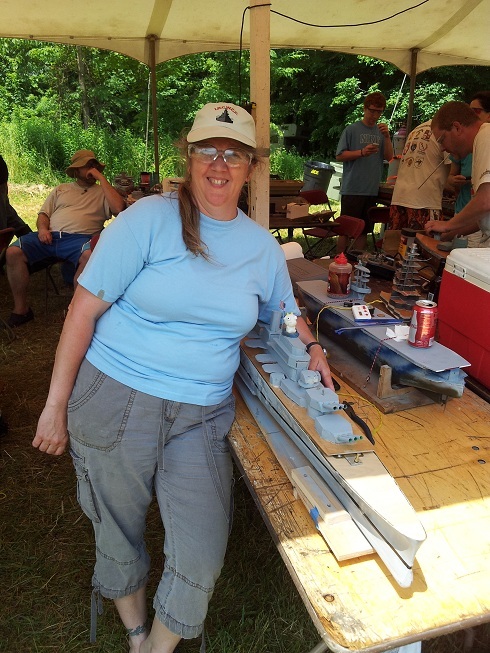 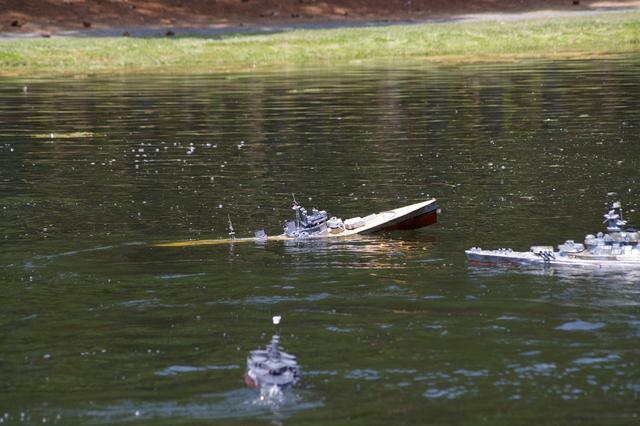 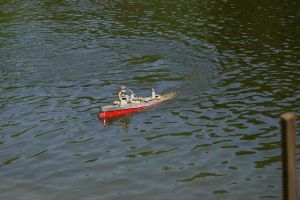 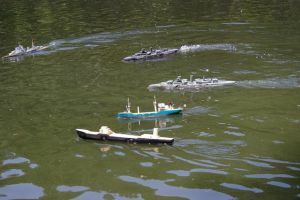 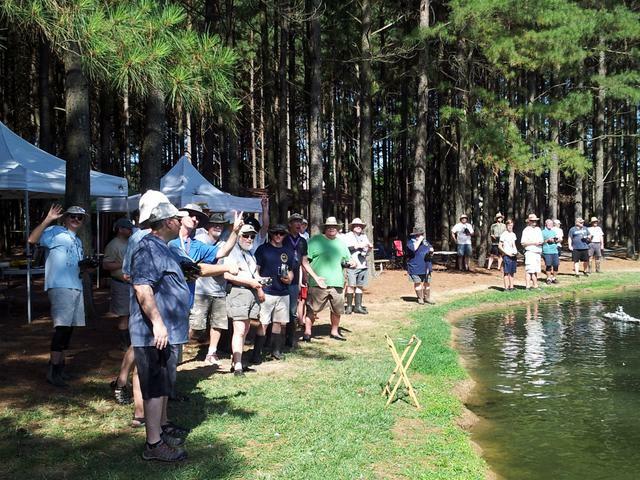 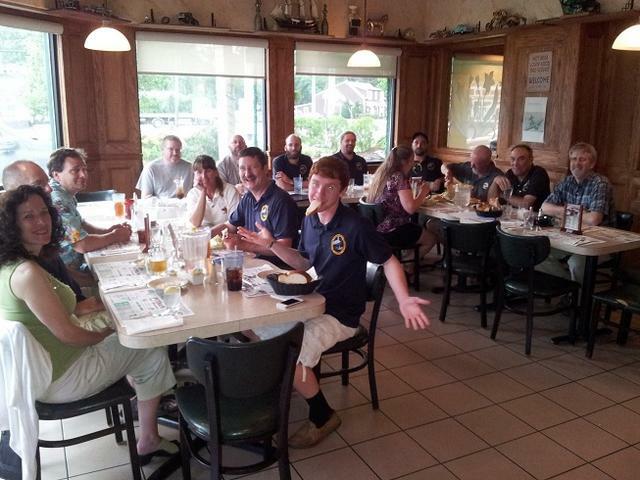 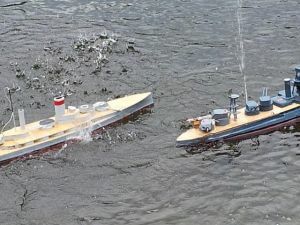 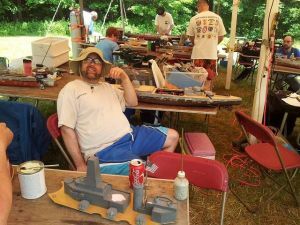 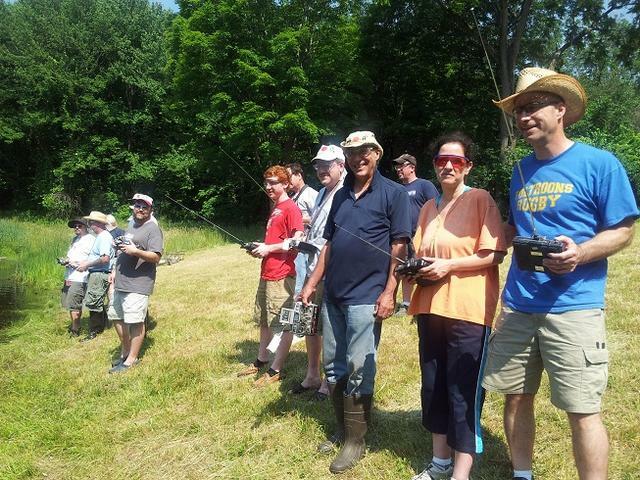 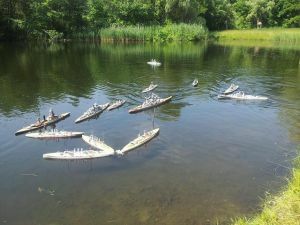 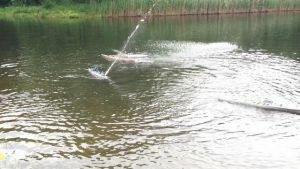 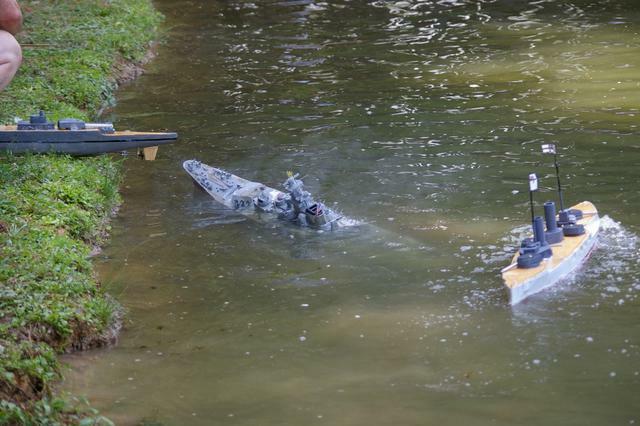 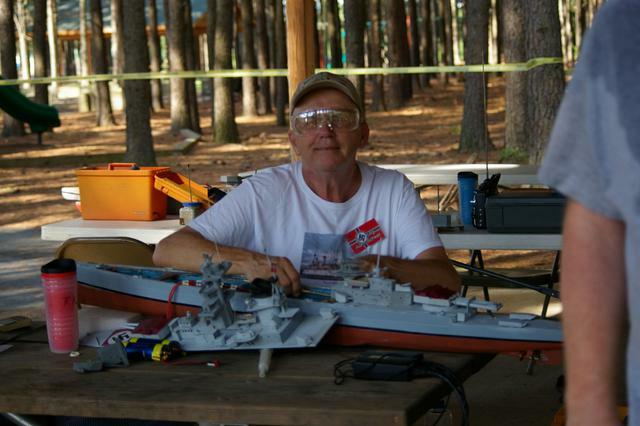 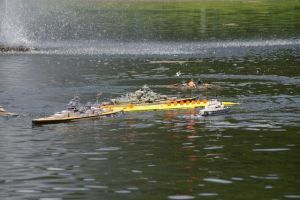 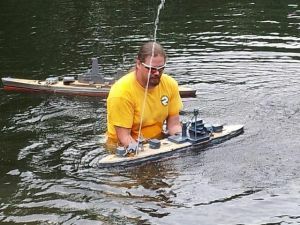 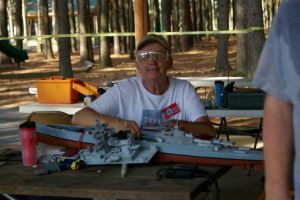 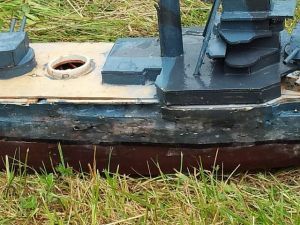 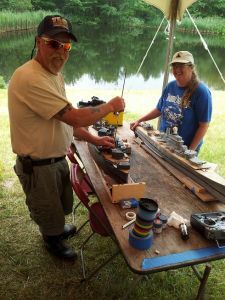 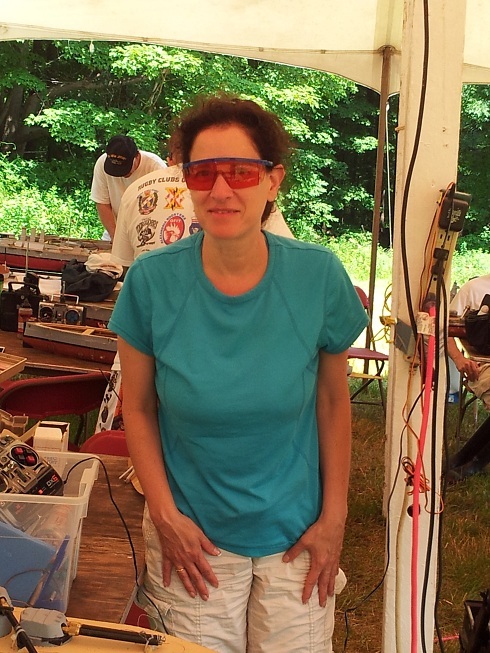 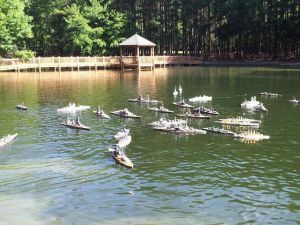 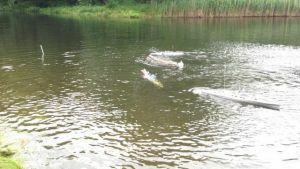 Founded in 1978, the International R/C Warship Combat Club, Inc. (IRCWCC) is the original organization dedicated exclusively to promoting safety, good sportsmanship and fun in the hobby of radio controlled semi-scale model warship competition. 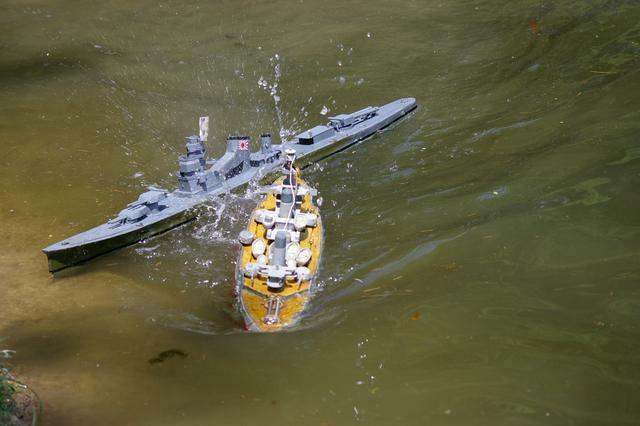 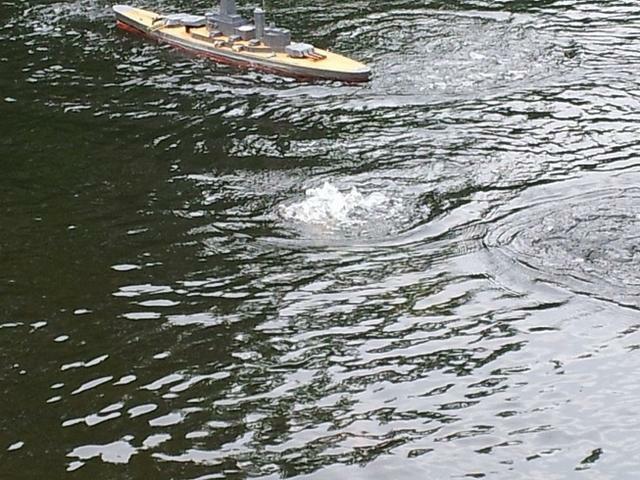 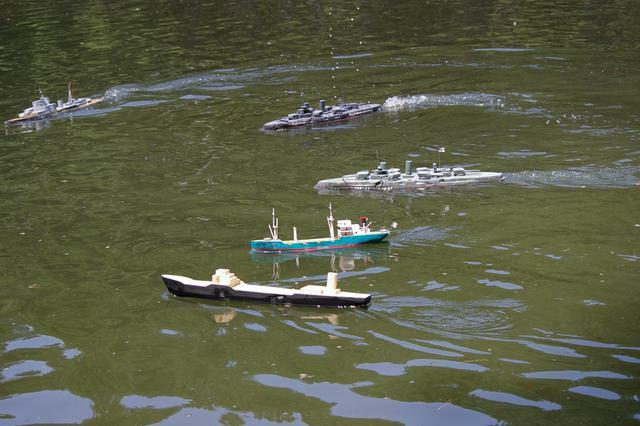 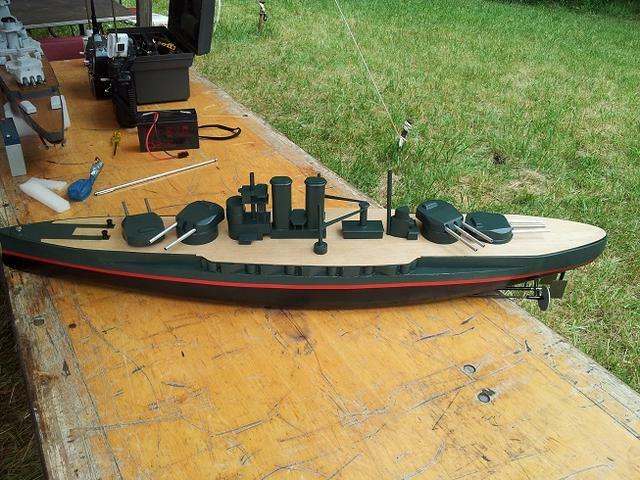 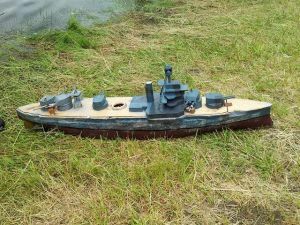 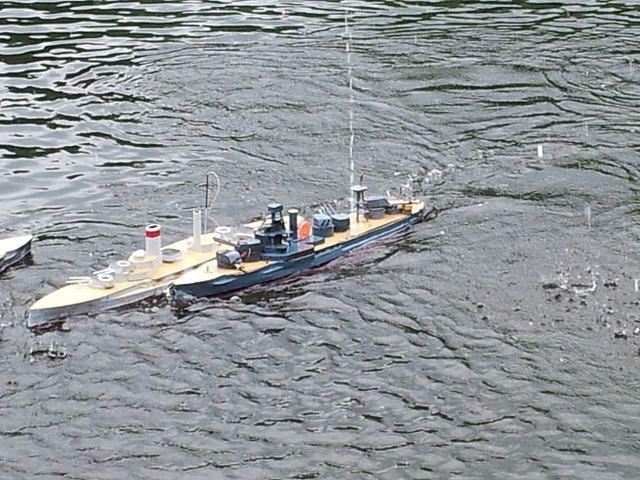 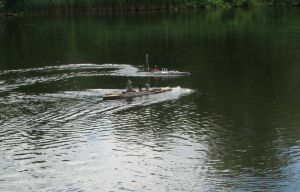 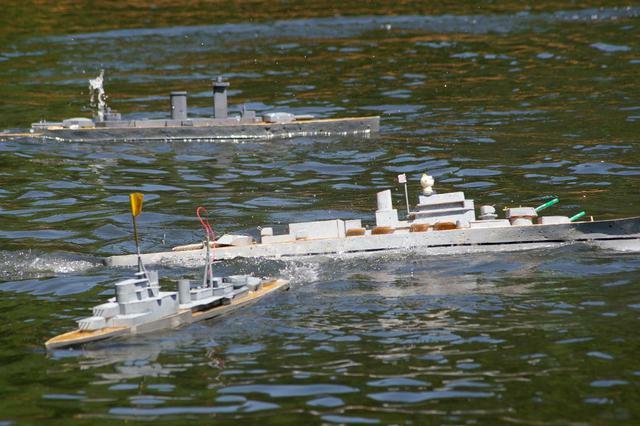 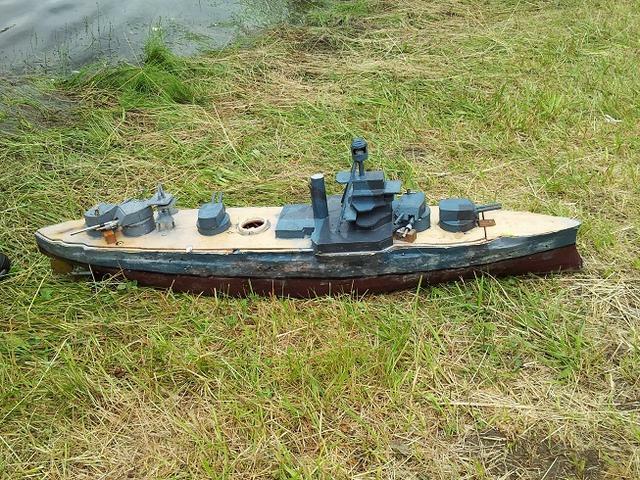 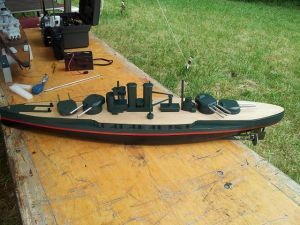 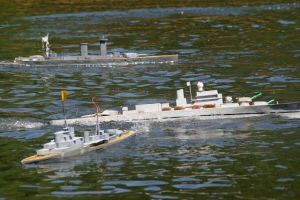 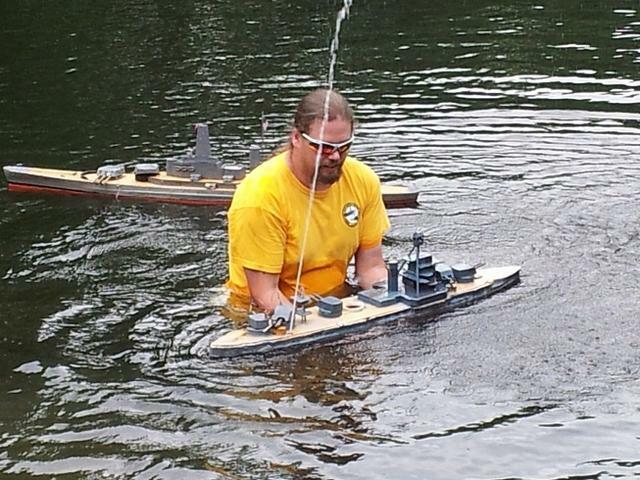 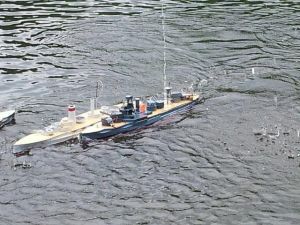 Battery operated 1/144 scale models of warships which operated between 1905 and 1946 are constructed by members. They are equipped with CO2 gas powered “cannons” and maneuver in mock battles as they attempt to damage or sink their opponents. 2018 Nats - Axis Rule the Seas!